I tuned into the Goodwood Revival live stream yesterday in time for the celebration of Goodwood past winners. I was tickled pink to see Keith and his SLR line up in exalted company. 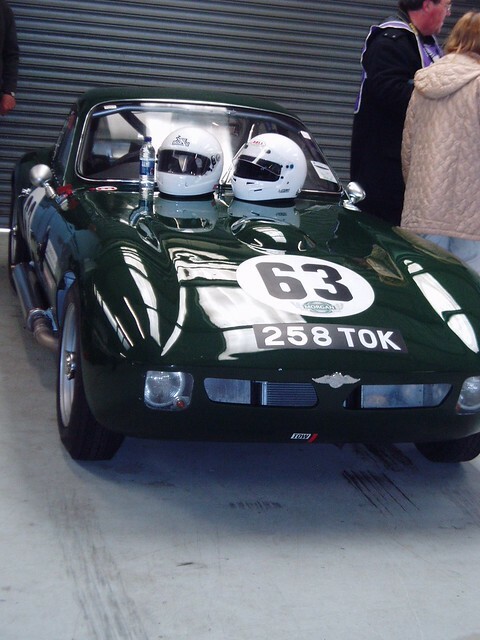 It made be wonder, how many times has a SLR won outright at Goodwood? Has an SLR ever won a Revival race and were there any other historic victories at Goodwood? Trad Morgan +4's were not in the celebration line up....was this an omission or an accurate reflection of history? I was there yesterday ( Friday) and the SLR was there as it was in a parade of past Revival winners. I do recall Keith being presented with garland by a Marilyn Monroe lookalike some years ago. I think Sue drove it in parade yesterday.